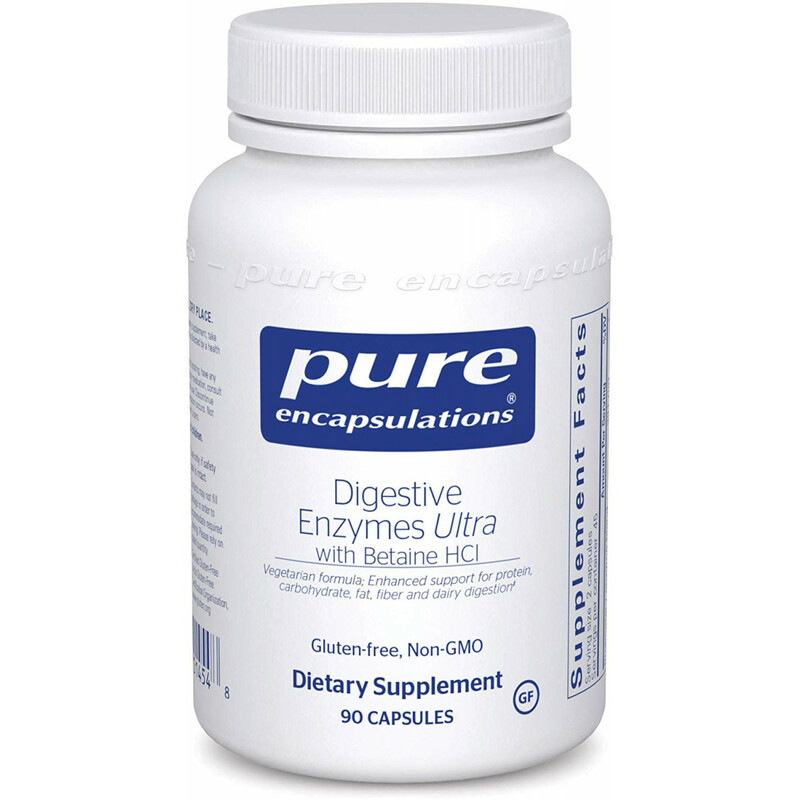 FREE FROM: Pure Encapsulations products are free from wheat, gluten, egg, peanuts, magnesium stearate, hydrogenated fat, artificial sweeteners and colors, and other unnecessary excipients. Any product containing ingredients derived from allergens, such as soy, dairy or shellfish is clearly labeled. * These statements have not been evaluated by the Food and Drug Administration. This product is not intended to diagnose, treat, cure, or prevent any disease. 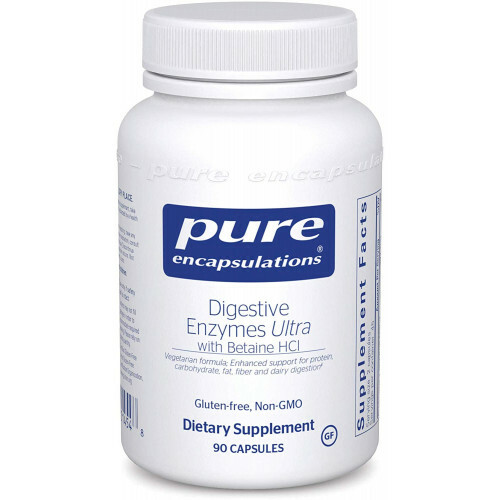 All Pure Encapsulations ingredients are GMO free. 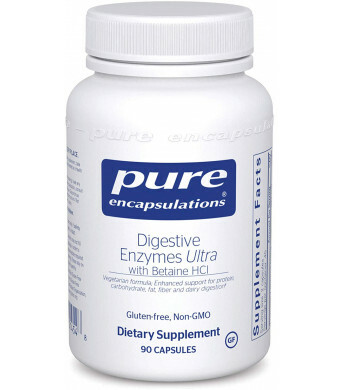 All Pure Encapsulations ingredients, including those derived from corn,are GMO free. We obtain statements from each of our suppliers certifying that the ingredients do not contain GMOs. For some nutrients, we conduct testing to confirm the absence of genetically modified material.